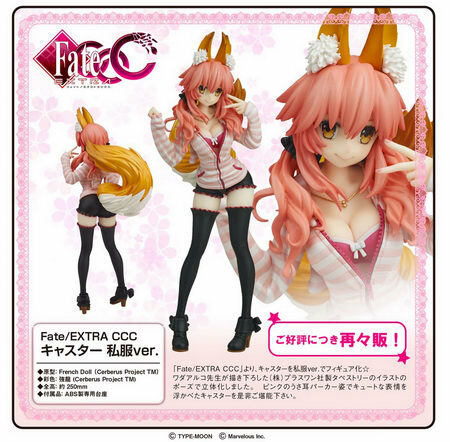 June 14th, 2018 By: GGT Category: 2018/11 release, Figure News. 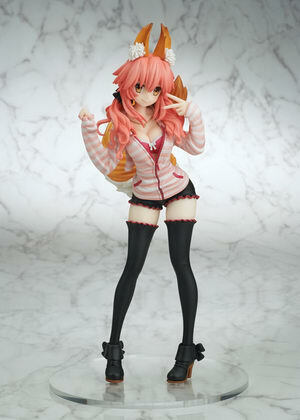 FLARE is going to re-release the Caster ( キャスター ) Casual Wear Ver. ( 私服ver.) 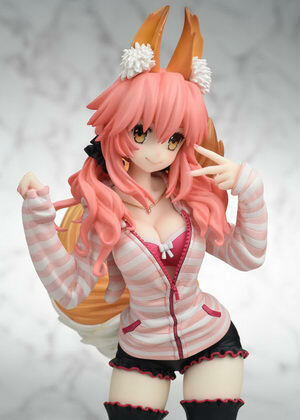 1/7 PVC figure form the “Fate/stay night” series “Fate/EXTRA CCC” ( フェイト/エクストラ CCC). Will be re-released in November 2018. 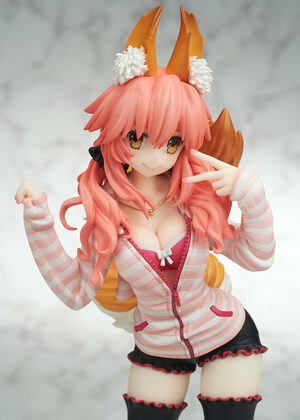 Around 250mm tall, 11,000 yen.